Situated in the oldest and most historic district in Manila, the San Agustin Church in Intramuros is a famed UNESCO World Heritage Site, being a significant memorabilia of the Spanish colonization that took place in the 16th century. 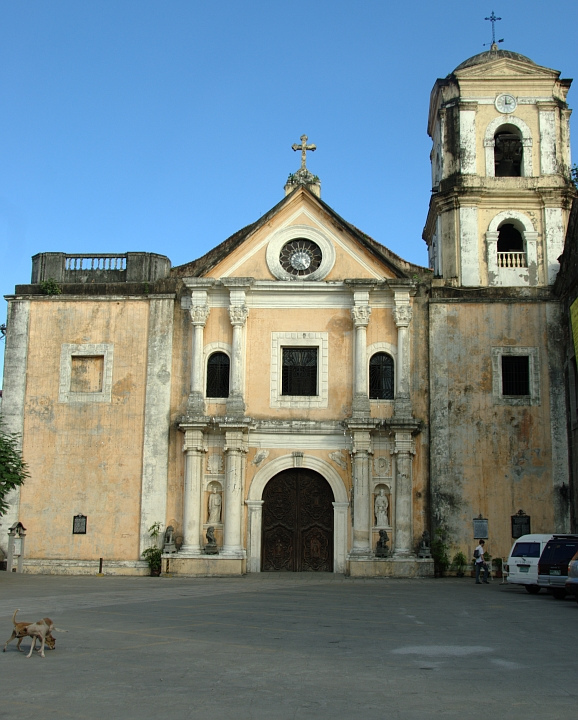 It is the first religious structure in Luzon and is a prime example of the distinct Baroque architecture that’s specific to the Philippines. 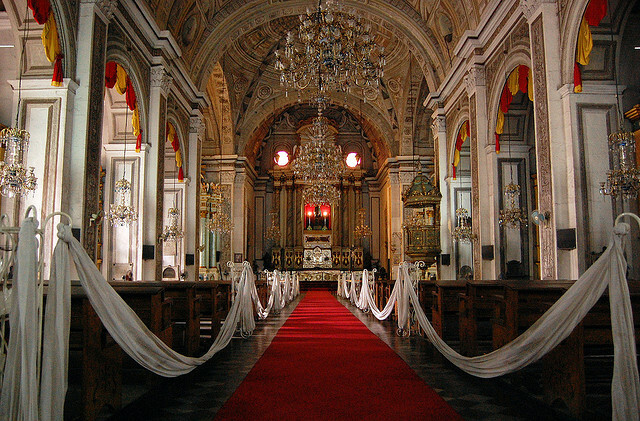 Constructed within the administrative center of then-Spanish government, the San Agustin Church was endowed with privileges not dispensed commonly to colonial churches. Its construction was based on South American monastic architecture as well as other churches built by Augustinians in Mexico. However, its design was drafted according to plans that needed to be approved by a Royal Audencia in Mexico and by a Royal Cedula. Among all other factors, stone quality and Philippine weather conditions were regarded the most important aspects in the church construction. 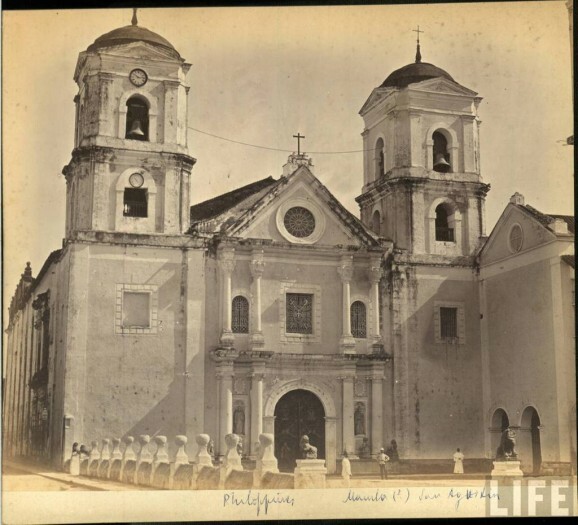 Originally built in 1571, the San Agustin Church, also widely referred to as the Church of Saint Paul, has endured several disasters and renovations through the years. The first of these disasters occurred in 1574 when Chinese pirates tried to destroy it. 12 years after, it had another problem but this time with fire. It was burned to the ground 2 times, in 1583 and 1586. It was after then that the church was rebuilt in stone. However, the reconstruction didn’t mean that the church will have an easier life ahead. Although it survived earthquakes from 1645 to 1880, it was ransacked in 1762 by the British army. And in 1945, it sustained damages during the World War II. In some way, however, the San Agustin Church still faired much better as compared to the other churches in Intramuros, the Manila Cathedral in particular. Today, one of the must-visit churches in Manila, the San Agustin Church in Intramuros stands with interiors magnificently covered in trompe l’oeil murals. To appreciate and understand the beauty of the incredible artwork, you’ll really have to get up close and see it for yourself. You’ll also see 14th century Chandeliers throughout the building, giving it a look and feel as though you are stepping back in a different era. If you head upstairs through the San Agustin Museum, you will get access to the choir loft. The benches or seats there might not look too remarkable at first glance but interesting enough, they were hand-carved from Molave, a popular tropical hardwood back in the 17th century. Being in an age of mass production, isn’t it nice to find something survive and then flourish from the far yesteryears? 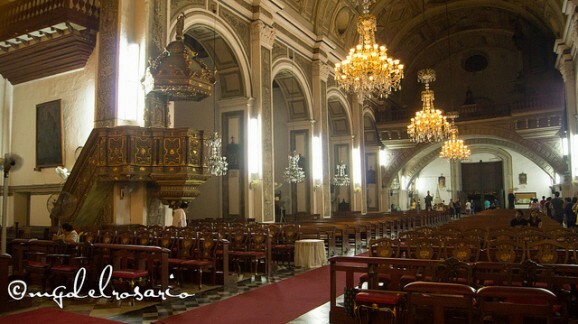 The San Agustin Church is certainly one of the must-visit churches in Manila. So, make sure you include it as an itinerary in your Intramuros tour. While you’re at it, you might also want to check out the neighboring San Agustin Museum.